Which Actors Do You Think Are Heavily Popular On Internet Right Now? – VOTE FOR THE DIGITAL FACE! 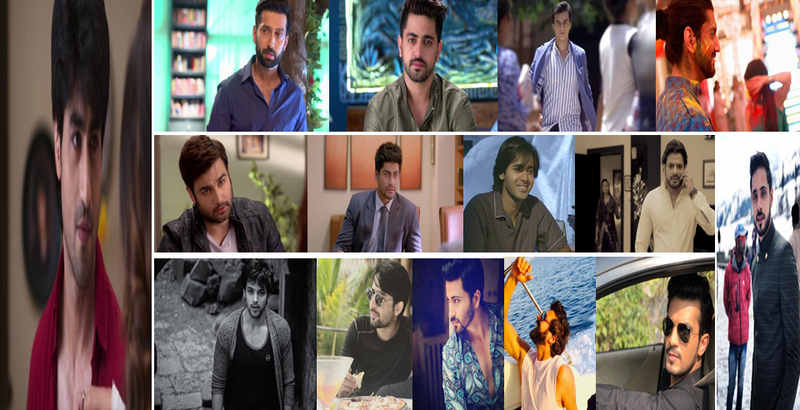 Harshad Chopda from Bepannaah, Nakuul Mehta from Ishqbaaz, Zain Imam from Naamkarann, Randeep Rai from Yeh Un Dinon Ki Baat Hai, Parth Samthaan from Kaisi Yeh Yaariaan are majorly popular among young audience. Karan Patel from Ye Hai Mohabbatein, Shabir Ahluwalia from Kumkum Bhagya, Dheeraj Dhoopar from Kundali Bhagya, Mohsin Khan from Yeh Rishta Kya Kehlata Hai are known figures among viewers of every age and group. Yeh Rishta Kya Kehlata Hai : 8 Things To Love About The Reboot Of The Show! 5 Best Scenes Of Yeh Un Dinon Ki Baat Hai From The Ongoing College Track! Mohsin Khan! Currently the best actor of daily shows and also the most good looking one.